A precious gem nestled between the Mediterranean scrub and the crystal clear sea. 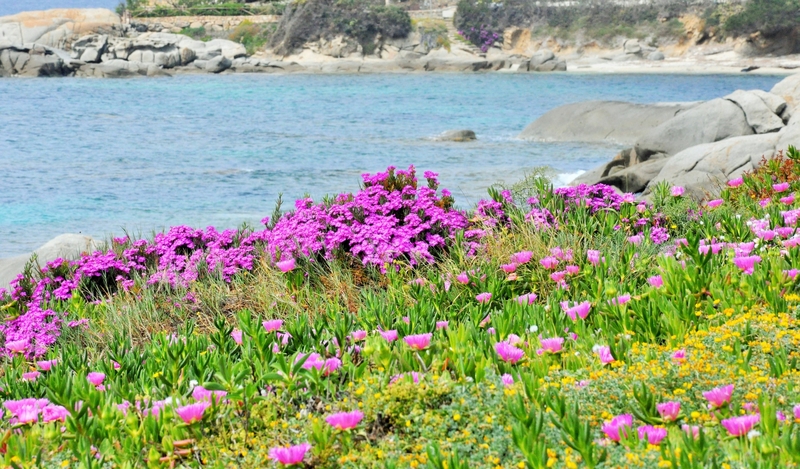 Situated in one of the most suggestives corners of the south-east coast of Sardinia. Cala Caterina’s menus are made by natural aromas and flavours. A symphony of flavours, fresh food and colors. By the refined restaurant room or by the terrace at the poolside, you can taste a rich menu, with local, italian and international cuisine. Close your eyes. Imagine a huge and silent park, the mediterranean vegetation, the cicadas chirping. Villasimius’ crystal sea waters are in front of your eyes. Surrounded by Mediterranean greenery and facing a crystal blue sea, the hotel offers its guests all the charm and magic of the island.